Far too many lambs are lost unnecessarily during the first few days of life. 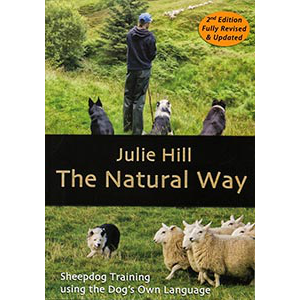 This programme illustrates the essential flock management techniques that can be used by shepherds and smallholders in both lowland and hill situations to keep losses to a minimum. 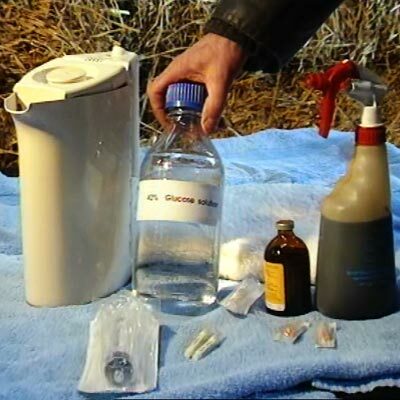 This detailed sheep lambing video illustrates the techniques that can be used by shepherds to reduce losses from hypothermia and infection. 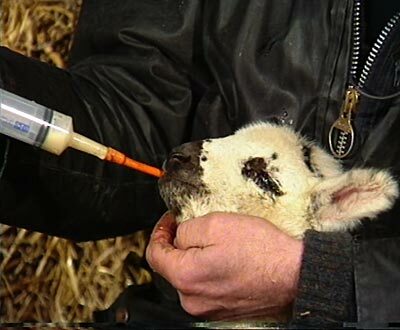 Methods illustrated include intraperitoneal injection, the use of warming boxes, colostrum, the stomach tube and fostering. 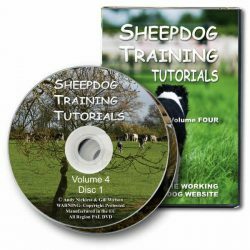 Presented by an expert, but in a practical and down to earth way, this is a clear and well produced DVD demonstrating the essential basics of lambing and lamb management. 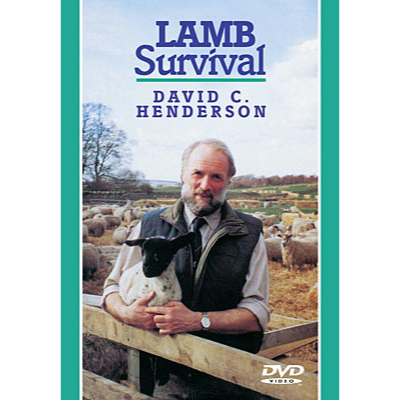 We thoroughly recommend “Lamb Survival” to shepherds, smallholders and hobby flock owners, as an invaluable guide to the care and welfare of lambs as well as the profitability of large and small scale sheep enterprises. 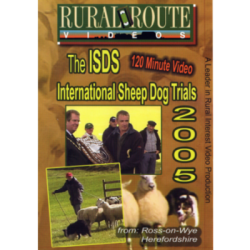 Please contact us if you need more information on the suitability of this DVD for your equipment. AS IF YOU DIDN'T ALREADY KNOW!